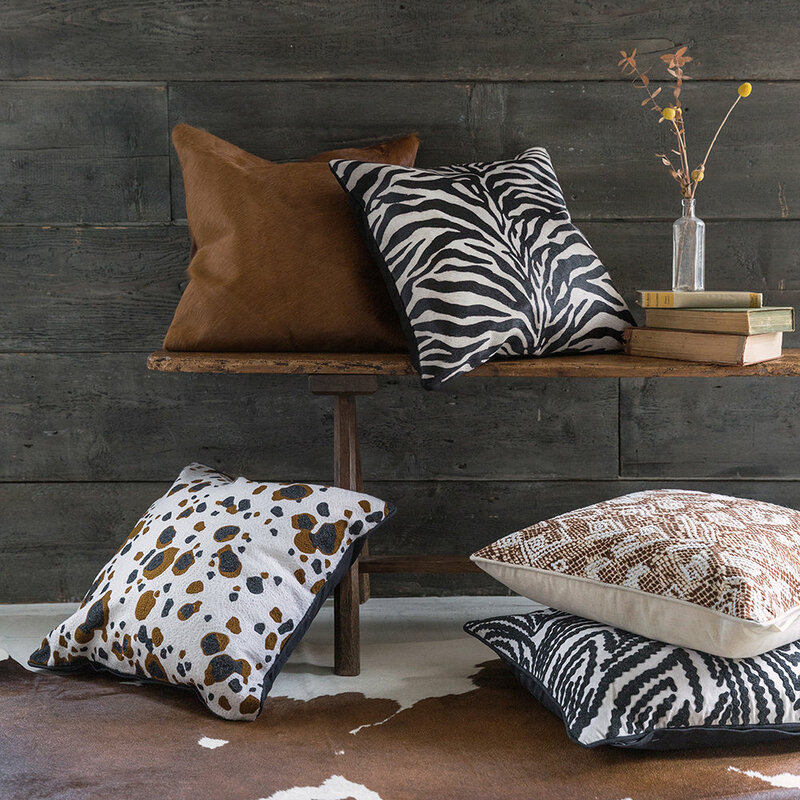 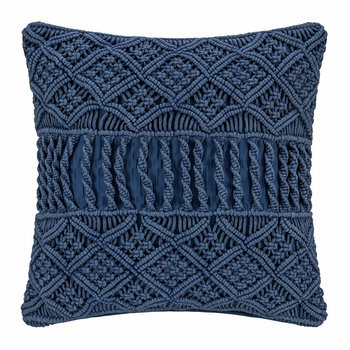 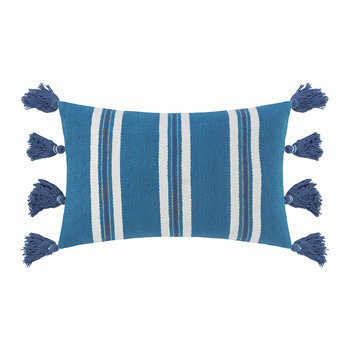 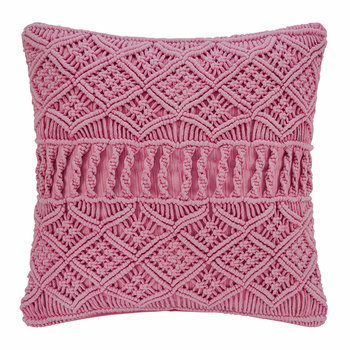 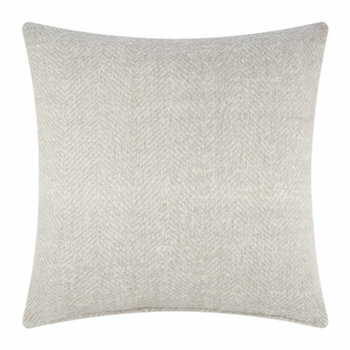 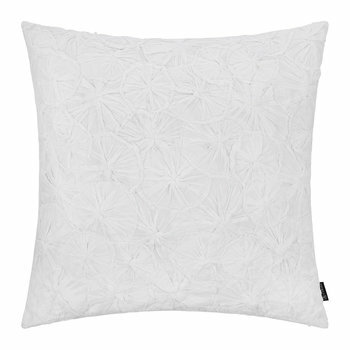 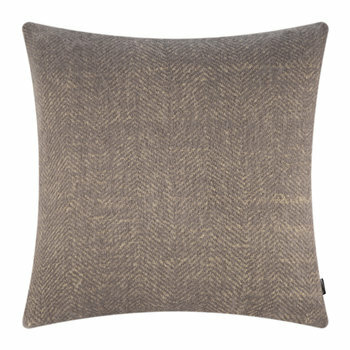 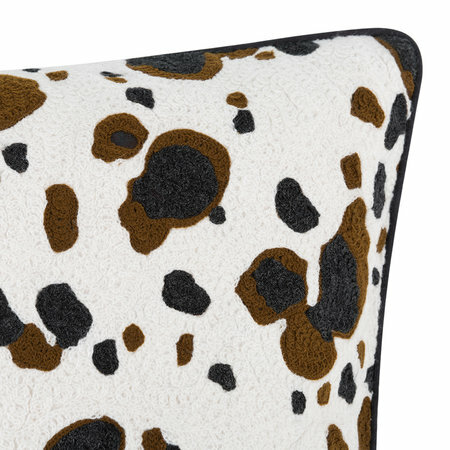 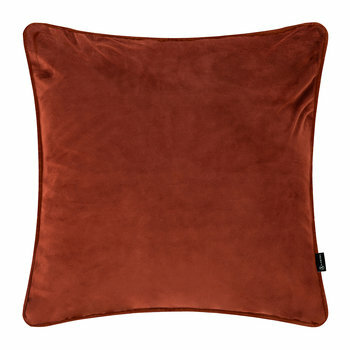 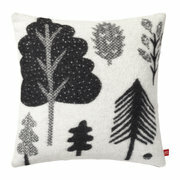 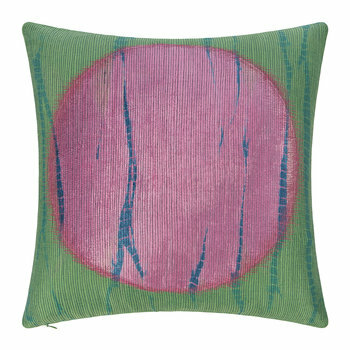 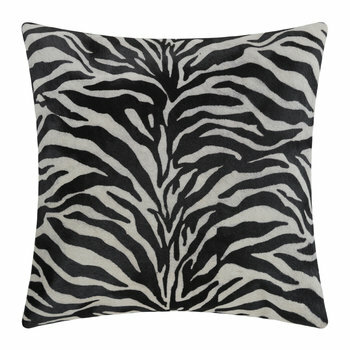 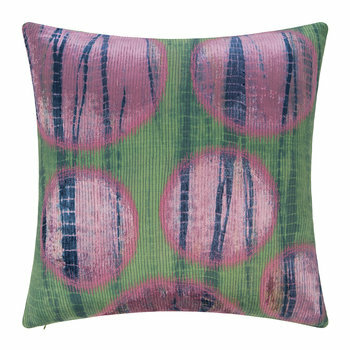 Create an effortlessly stylish setting with this Cow Spot cushion from A by Amara. 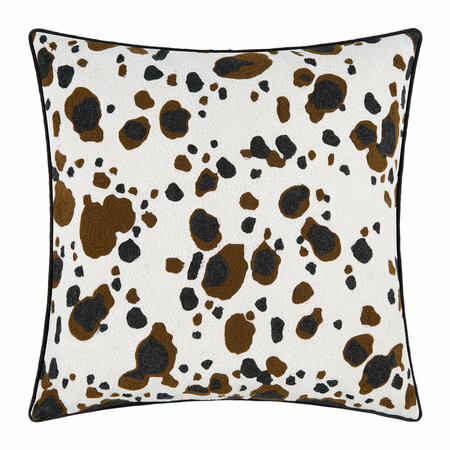 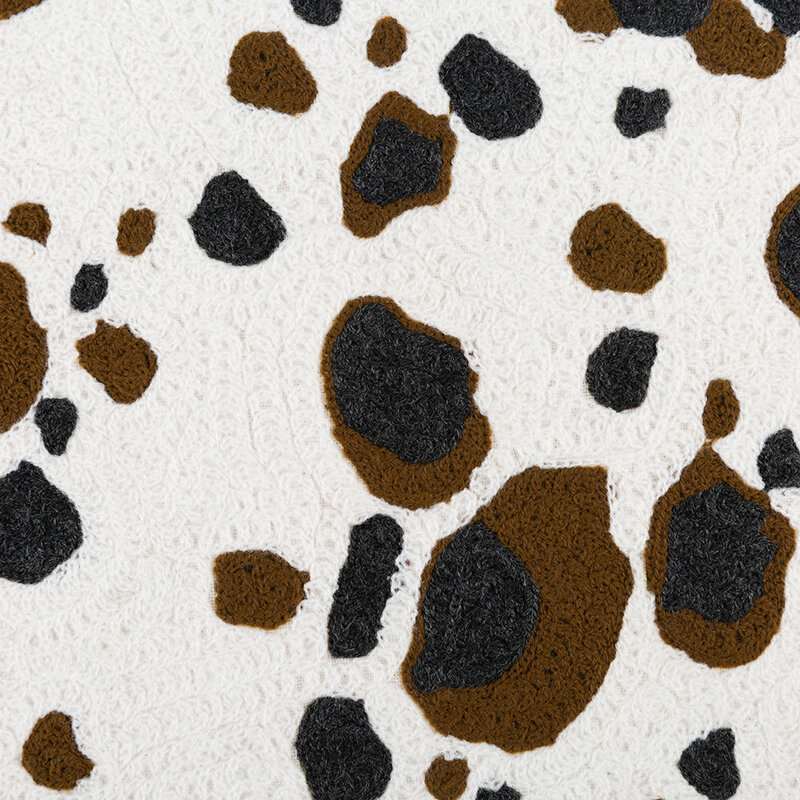 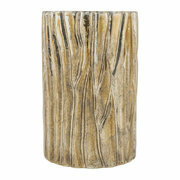 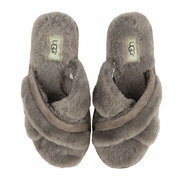 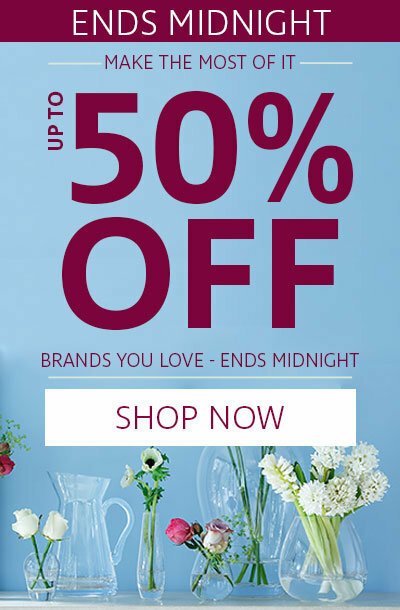 Made from cotton, it features a charming cow spot design in natural hues of black, brown & white. 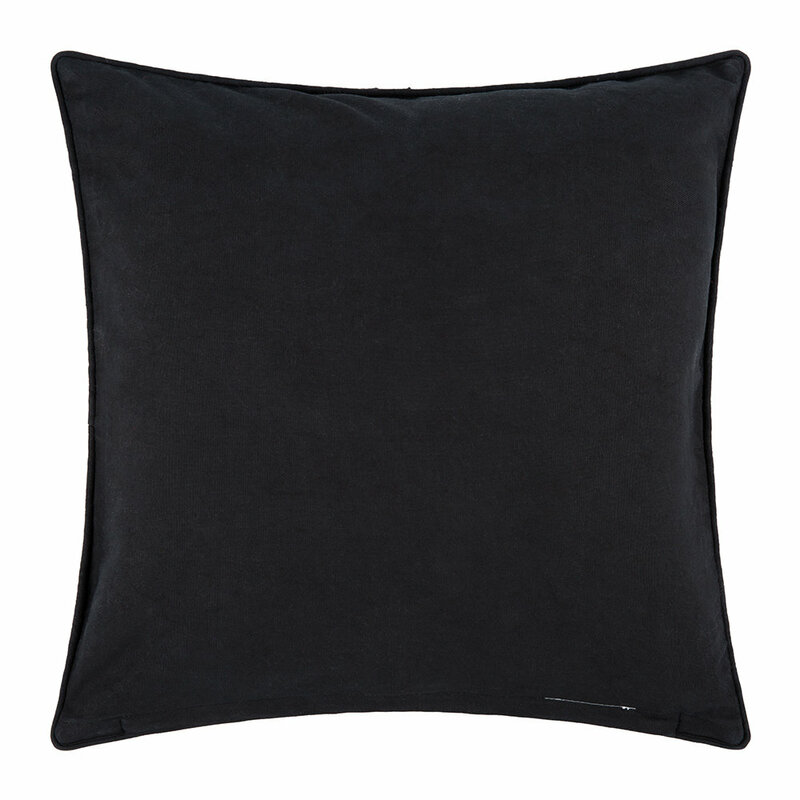 With a soft velvet reverse, it adds a touch of luxury to your space and looks wonderful layered with more cushions from A by Amara.